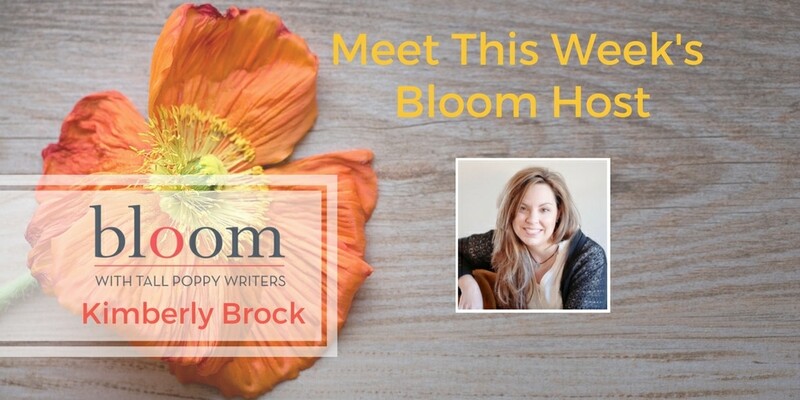 Are You In Bloom with Kimberly Brock? This week’s Bloom host is Kimberly Brock. 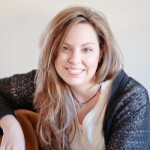 She will have three guest author chats with giveaways from new-to-you and beloved authors as well as a fun contest or two with giveaways of Poppy books. Plus some Poppy cover reveals! She’ll also be talking about how she ushers in fall, including favorite reads that she goes back to each fall and other fun fall traditions. Kimberly Brock is the award winning author of the #1 Amazon bestseller, THE RIVER WITCH (Bell Bridge Books, 2012), for which she received the Georgia Author of the Year 2013 Award. THE RIVER WITCH has been chosen by two national book clubs and Kimberly’s writing has appeared in anthologies, blogs and magazines, including Writer Unboxed and Psychology Today. A former actor and special needs educator, Kimberly is the founder of Tinderbox Writer’s Workshop, offering dynamic and transformational creativity workshops. Kimberly served as the Blog Network Coordinator for She Reads, a national online book club from 2012 to 2014, actively spearheading several women’s literacy efforts. Recently, she advised the organizing committee for the first annual Milton Literary Festival, where she currently lives in the foothills of north Atlanta with her husband and three children. She is at work on her next novel.